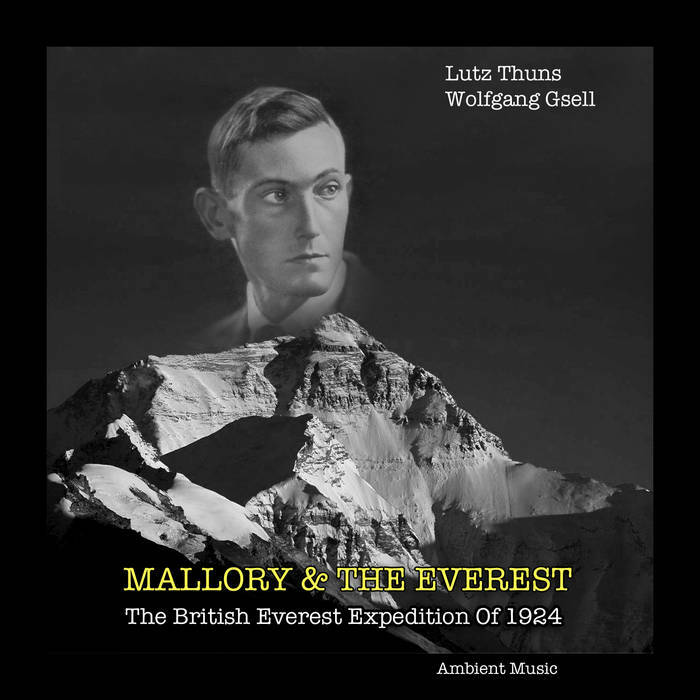 The 1924 British Mount Everest expedition was—after the 1922 British Mount Everest expedition—the second expedition with the goal of achieving the first ascent of Mount Everest. After two summit attempts in which Edward Norton set a world altitude record, the mountaineers George Mallory and Andrew "Sandy" Irvine disappeared on their third attempt. Their disappearance has given rise to the long-standing unanswered question of whether or not the pair successfully climbed to the summit. Mallory's body was found in 1999, but the resulting clues did not provide conclusive evidence as to whether the summit was reached.